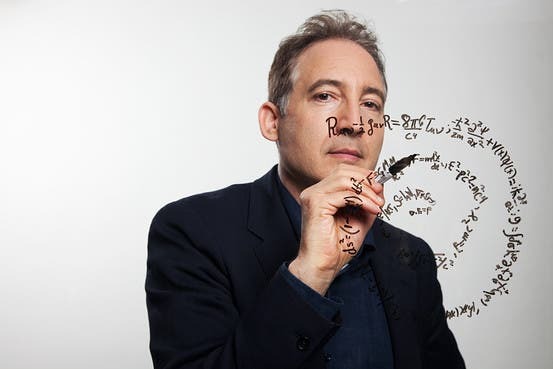 Brian Greene, theoretical physicist, string theorist, and professor at Columbia University who wrote The Fabric of the Cosmos and The Elegant Universe. 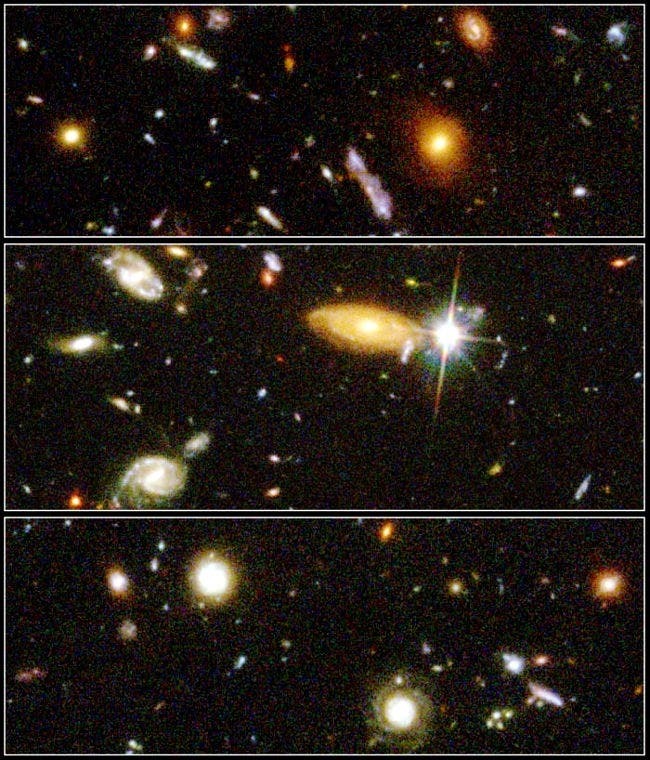 When cosmologists looked to see what happens at the boundaries of the Universe in the image at the top of the page, they noticed something that no one expected – a tendency of the most massive galaxy clusters in existence to head towards a single hot spot in space. Why this happens is still a mystery.